 Zero Point Energy is the lowest possible energy state a system may have and at ZPE Systems® we believe gaining secure and reliable access and control to critical infrastructure consoles should require as close to zero effort as possible. We are a group of technologists with more than 100 years of cumulative experience in the console management business with numerous patents already granted. We were there to provide serial access to CRAFT interfaces and lived through the explosion of pizza box computing. We invented the first Linux based Break Safe console servers, put IPMI inside industry leading servers, provided universal access appliances and created security and compliance features to satisfy Sarbanes-Oxley, HIPAA, GLBA and ITIL requirements.